Here’s a List of New Stores Where You Can Find Ambre Blends! Precious Beauties Clothing Boutique (Kokomo, IN): There’s something for everyone at Precious Beauties Clothing Boutique, and now you can find Ambre Blends there as well! The Village Forager (Centerville, IN): Find a cool variety of gifts and things to decorate your space at The Village Forager. Experience their vibe and create your own – take a look on Instagram. Sweet M’s Boutique (Zionsville, IN): Check out Sweet M’s third location in Zionsville, which is now carrying your favorite Ambre Blends essences! Keep up with them on Instagram. Merle Norman Cosmetics (Indianapolis, IN): For years, women have relied on Merle Norman for their cosmetics needs. 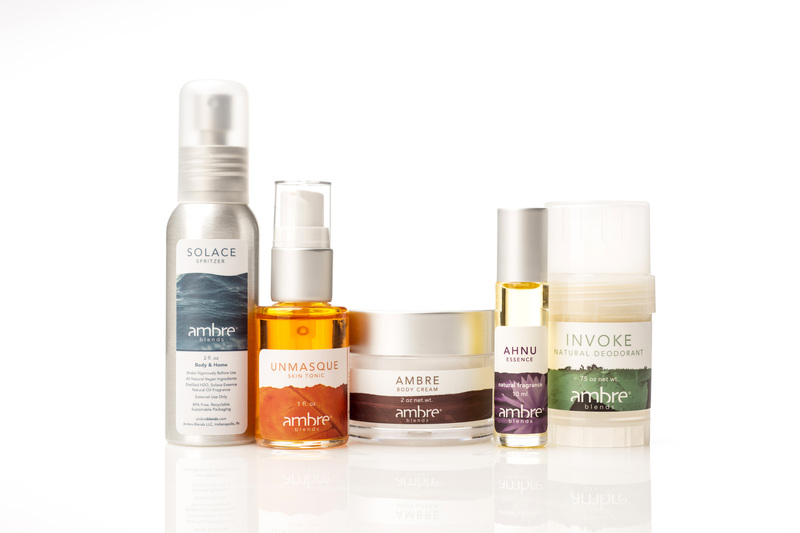 Head to their Indianapolis location and you can also find Ambre Blends! Merle Norman (Buffalo Grove, IL): Merle Norman products are made in the USA and never tested on animals – we’re proud to be available in their Buffalo Grove location! On A Whim Boutique (Crivitz, WI): Looking for a great gift? On a Whim has everything from wine to jewelry to home decor in northeast Wisconsin. Find them on Facebook here. State of Grace (Fishers, IN): State of Grace offers a store where women can find calm, relaxation, and grace! Walk out of their doors happier than when you came in. Check them out on Instagram. Illusions Hair Salon (Jamestown, TN): Looking for a great spot in Jamestown to get your hair done? Check out Illusions – and you can pick up your favorite Ambre Blends essences while you’re there. Paxton Home (Lexington, KY): Paxton Home offers affordable luxury one weekend every month. Follow them online to get all the details! You can find them on Instagram here. Thr3ads Boutique (Morton, IL): Thr3ads is a family project that came to life with three sisters. Go see their dream and let them dress you! MODA Boutique (Nashville, TN): MODA, meaning “fashion” in Italian, is Nashville’s edgy chic boutique with styles ranging from casual to dressy. Check them out on Instagram. Be Belle Boutique (Kokomo, IN): Go find pieces that will make you feel beautiful and celebrate your style at Be Belle Boutique in Kokomo. New arrivals weekly! Follow them on Instagram here. Pure Barre Noblesville (Noblesville, IN): We’re so excited to be another Pure Barre studio, this time in Noblesville! Get long, lean muscle tone without the bulk, and radiate your favorite essence while doing it. The Mill Storehouse (Cookeville, TN): If you’re looking for quality apparel, accessories, home decor and more that is still affordable, The Mill Storehouse has you covered! Find them on Facebook here. Studio L Skin Care (Cincinnati, OH): All services and products are available by appointment only at Studio L Skin Care, give them a call at 513.465.8821 to schedule your appointment today! The North End (Roanoke, IN): The North End boutique and hotel is located right in the heart of downtown Roanoke. Book a room for the weekend and explore! The Sweet Peach (Jamestown, TN): Offering the latest fashions for women and teens, check out The Sweet Peach for clothing and accessories you’ll love! Moonbird (Ellison Bay, WI): Moonbird curates items inspired by nature and born from the fire of creativity from makers who care about people and environment. We love their mission and the products inside! Find them on Instagram here. Beauty By Iveta (Sarasota, FL): Iveta and her team offer professional bridal makeup and hair services, skin care, and eyelash extensions at her Sarasota studio. Take a look at her Instagram account to get inspiration before you book your look! Elegant Hair Design (Indianapolis, IN): Elegant Hair Design is here to put the health of your hair, skin, and well-being first. You should look and feel beautiful! Take a look at their work on Instagram.